Free business skills workshops will take place in Gt Yarmouth from May to help anyone who is thinking of setting up their own business or has taken the plunge during the last 12 months. 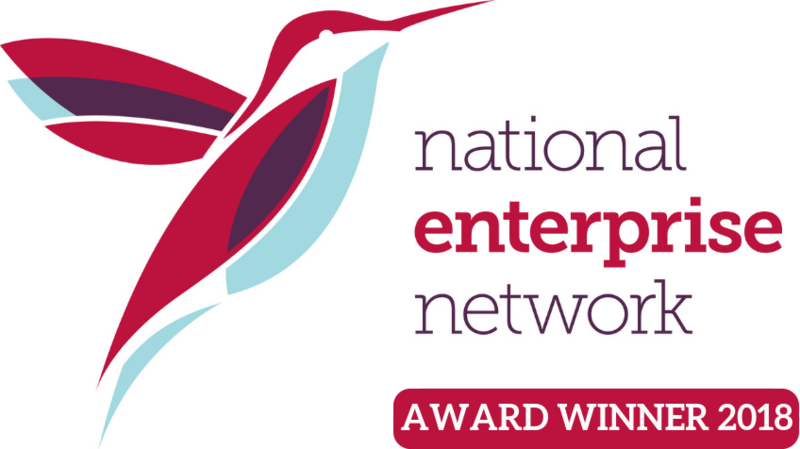 MENTA’s mission is to help people achieve their dreams of becoming self-employed or running their own company. The three, four-hour workshops cover business planning, marketing and book keeping and will be held at the Imperial Hotel during May with further dates available in July. 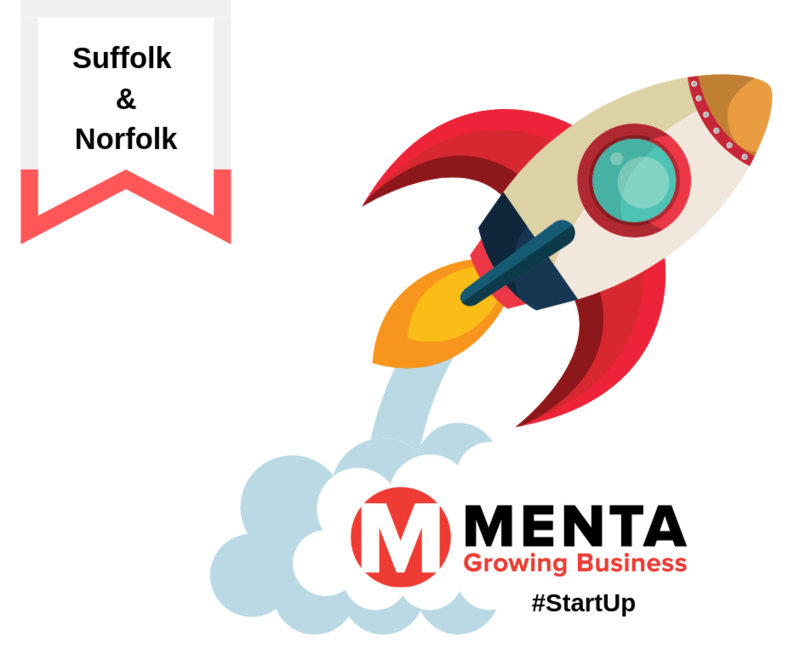 MENTA trainer, John Clarke said, “The 12 hours of free start-up Start Right training has been completed by more than 500 Norfolk and Suffolk based people. In the last three years at least 270 of them have made their dream a reality and started their enterprise. One such Norfolk based business is Lovingly Handmade Crochet which produces bespoke animal ‘plushies’. Business owner, Laura Remblance started her enterprise after she became disabled and has since expanded her stock range and sells via notonthehighstreet and through her website. The start-up training is funded by the European Regional Development Fund (ERDF) and isn’t affected by Brexit. The long-term aim is to produce more employment opportunities and prosperity in Gt Yarmouth and the surrounding area. For more details see here or call 01284 760206 for details. Booking is essential.